Pad only (no collar included). For use with existing RX-10 containment collar or to add a restricted area to existing RM-1 system. 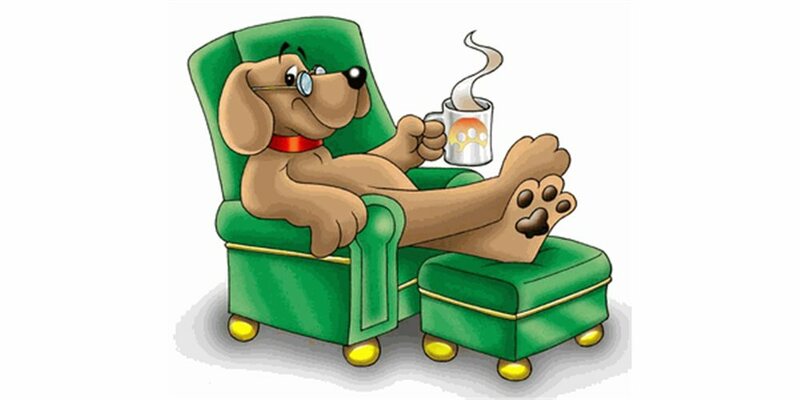 Keep pets off furniture, away from trash cans, doorways, and anywhere else that’s off limits to pets! Sends a radio signal to trigger your dog’s Humane Contain radio collar. At the touch of a paw this ingenious pad sends a radio signal that activates shock stimulus on your pet’s radio collar. Works with all HUMANE CONTAIN radio collars. If your pet already has a receiver collar from the Humane Contain or Radio Mat system, you may add as many extra transmitter pads as you like to keep Fido out of “OFF LIMITS” areas. 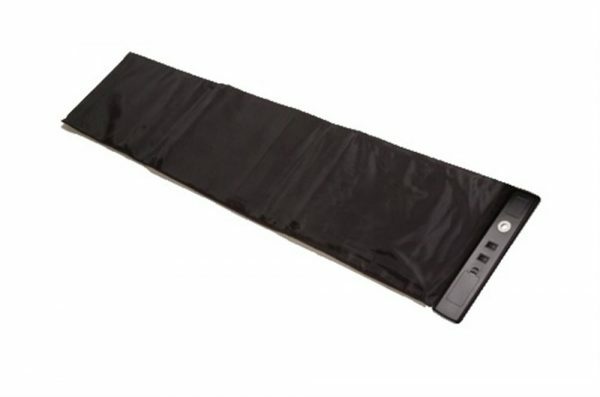 NOTE: This as an EXTRA PAD. Collar is not included. 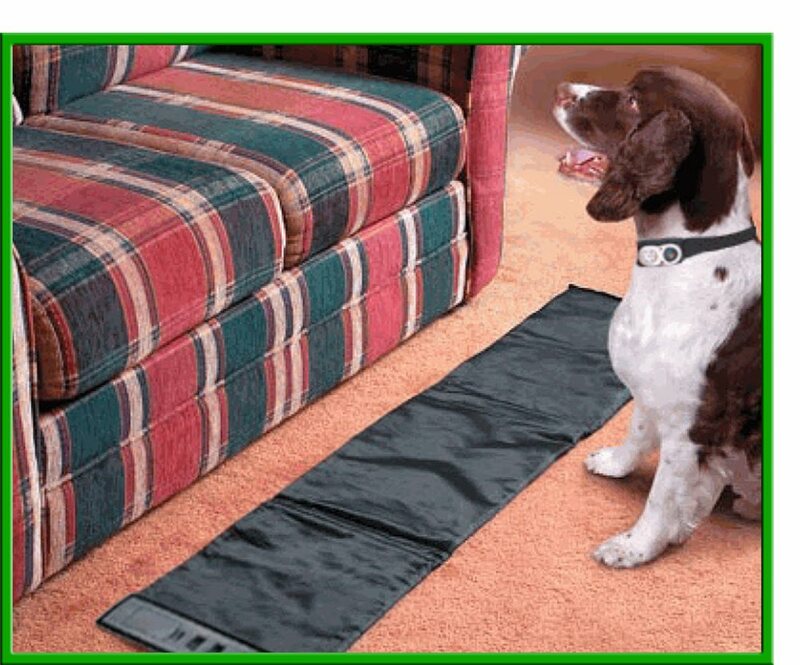 For Radio Collar and Mat, see RM-1.